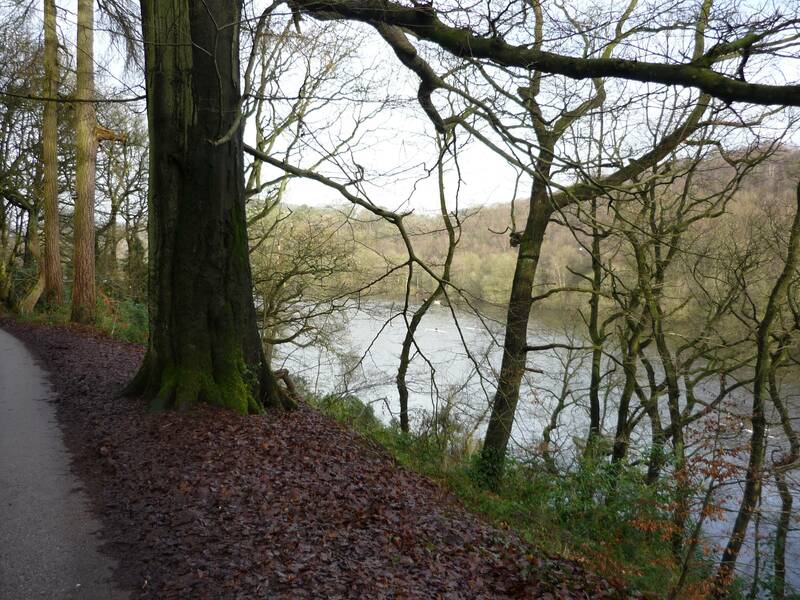 Set in wooded hillsides, Rudyard Lake is a bit of a hidden gem – peaceful and tranquil and often without too many visitors. It’s got a unique history, created more than two centuries ago to supply water to the canal systems, becoming a thriving tourist spot for the Manchester conurbation and the Potteries. Whilst its popularity waned, in recent years its seen investment and now definitely worth a visit. Definitely a place worth rediscovering. Great for a long walk away form it all. 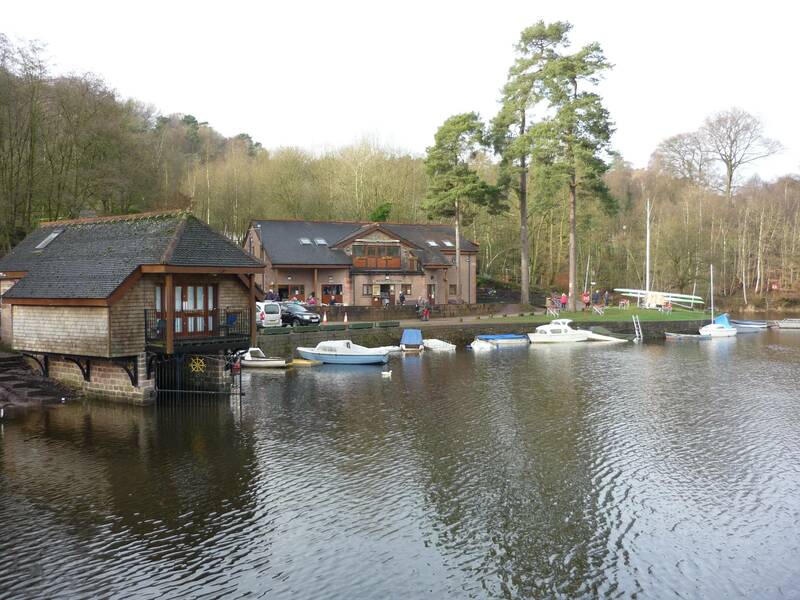 The Earl of Macclesfield Boathouse has log fire in Winter – very warm and welcoming! 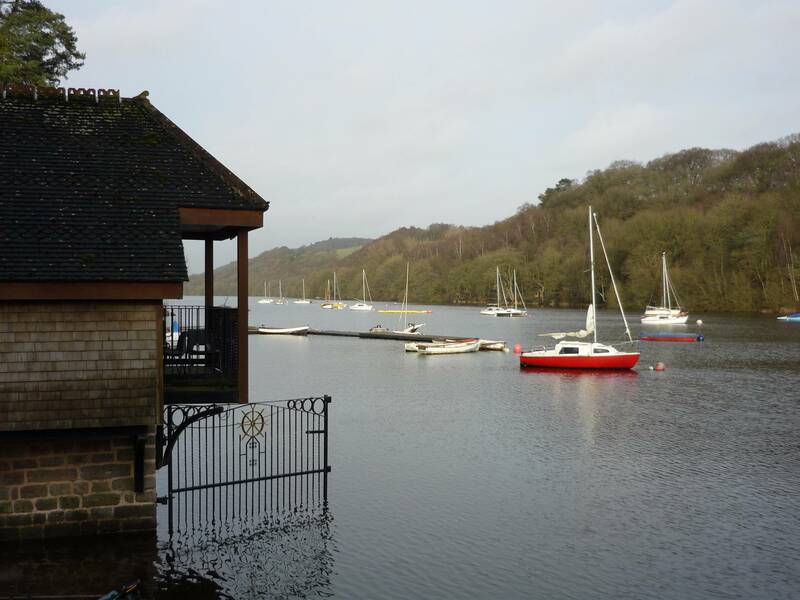 A place which is particularly good for water sport and sailing enthusiasts.